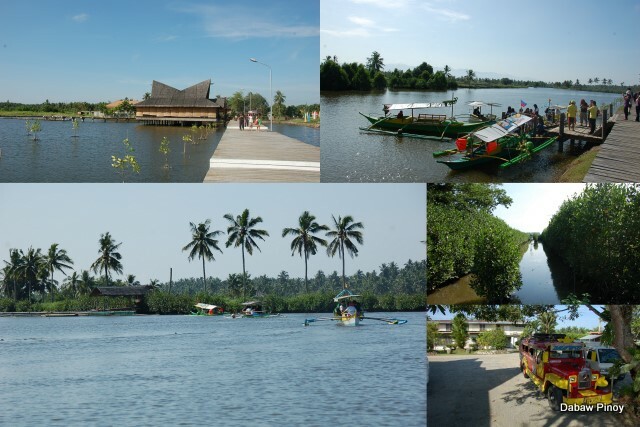 Tagum City Day Tour a must experience, you wished you were there! 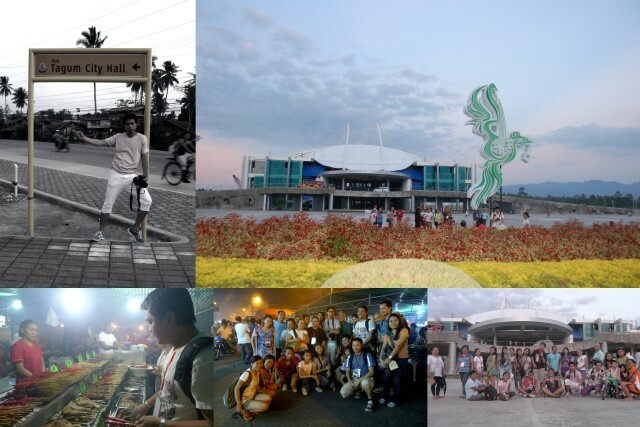 Last April 10, 2011 I took part of “TAGUM CITY: Beyond Your Usual City Tour” organized by Olan Fernandez Emboscado of The Travel Teller. At first I was hesitant to take part of the tour since Tagum City is just an hour drive from Davao City and I thought that a day tour will just be like visiting any small city with just few things to do for a day tour. I changed my mind as I saw the days itinerary of the tour. Wow, Tagum City is not just any other small city where they only boast of their becoming a city with the revenues that they get from its constituents, that made them a city. Well I was wrong, they have really made a lot of efforts that the people of Tagum can be proud of. The local government with the leadership of their Mayor Rey T. Uy is making leaps and bounds to promote their city as the next tourist destination in the Davao Region. Our jump off point is in Davao City where we rode a jeepney to Tagum City which is an hour drive away. 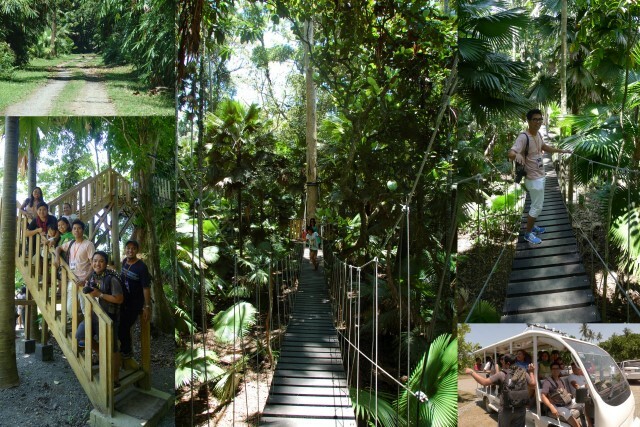 We first visited the Mangrove Park in the Tancuan creek which is locally known as the Bingcungan River. And it is where we started our boat ride to the river which goes all the way to Davao Gulf, a 8.7 km. boat ride. Along the way we can see the mangrove planted along the river banks and some fishing village along the way and we can see that they are doing their daily routines of the day tending their fish cages. 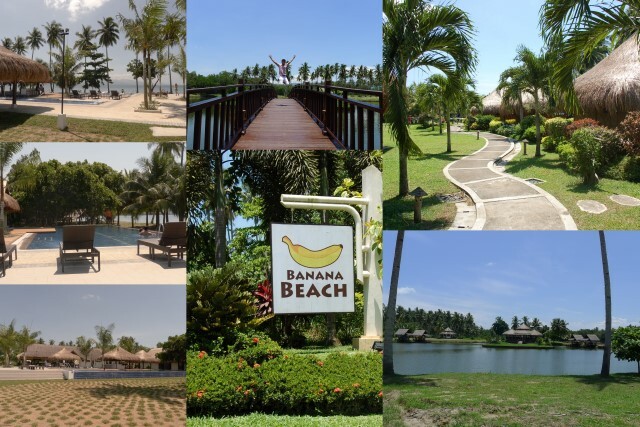 We then proceed to the famous Banana Beach, the only beach situated inside a banana plantation and surrounded with coconut trees which is part of the Hijo Resource Palntation. A forest tour is a must with a canopy walk inside the forest where we saw some wild monkeys roaming aroune and they say in some days you can see wild boars, snakes and monitor lizards roaming around the wild. 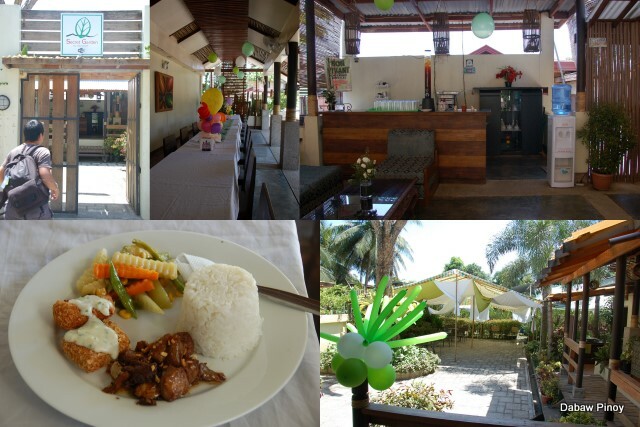 We had our lunch at the famous Secret Garden Restaurant in Tagum City. It is a restaurant situated inside a garden. You can dine there under the roof or al fresco. The lunch was included in our tour we had breaded fish filet, chicken adobo with vegetable on the side. It was delicious and filling with never ending iced tea. and Mary Wood’s Shrine (Magdum, Tagum). It was really great since it is the weekend before the Holy Week and we had our early Visita Iglesia. And the famous La Filipina Public Cemetery. We visited the great structure in Tagum City which is the Tagum City Hall. It is a huge edifice that Tagum City can be proud of when the city hall will be finished, targeted at the end of this year. They have an open stage on the right side where events of the city will be held. We cap the tour with a dinner at their famous Night Market and luckily we saw Mayor Rey T. Uy after dinner and had a small talk with the tour group. And he is very proud of the night market as it is one of the most profitable money making project that the city has which contributed a big chunk in the city’s coffer which runs into millions. 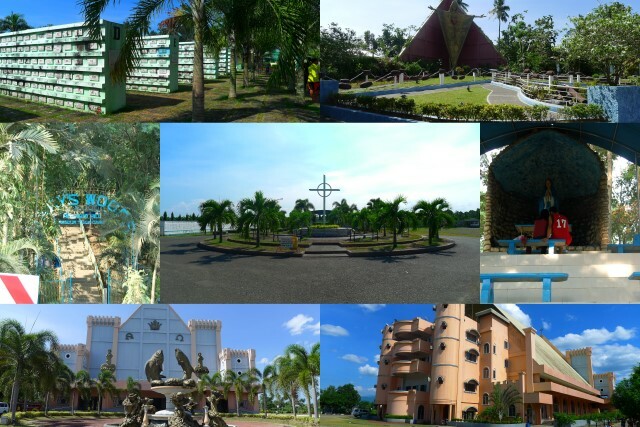 Indeed it “TAGUM CITY: Beyond Your Usual City Tour” an experience you must make!